The idea for a Smart Boo MTB was born during a discussion of two days in Hoh Chi Minh City in February 2017 between Oswald Wieser and James Wolf. By this time James Wolf had not built a bike with Pinion and Oswald was thrilled by the lamination technic of Boo Bicycles producing Bamboo-Carbon-composite-material. So it was the nearest step to combine the two techniques and build a bike which is beyond the status of endurance bikes and the division of work was obvious. We decided to build two prototypes with the two brands. Smart Grass contributed the components of Pinion and documented the technique to install the gear bridge into the frame. 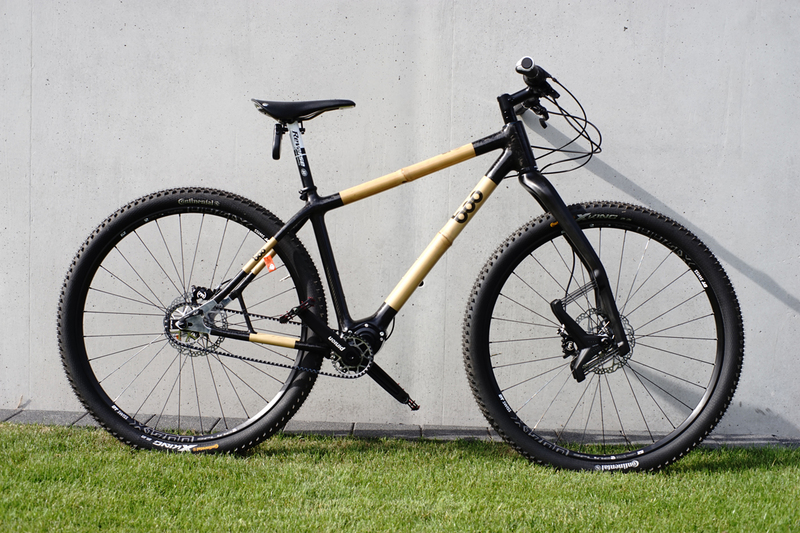 Boo Bicycles made the frame from Tam-Vong bamboo and carbon in Vietnam. The bike was completed in Germany with the remaining components. SmartBoo: find yourZen from Crooked Pictures on Vimeo. 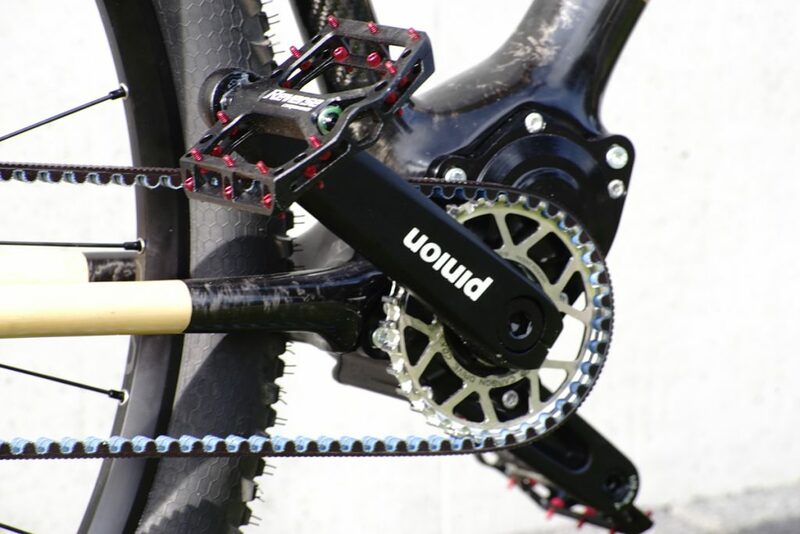 Pinion P1.12 gearbox encapsulated housing is integrated into the bicycle frame allows precise switching without any adjustment and maintenance. 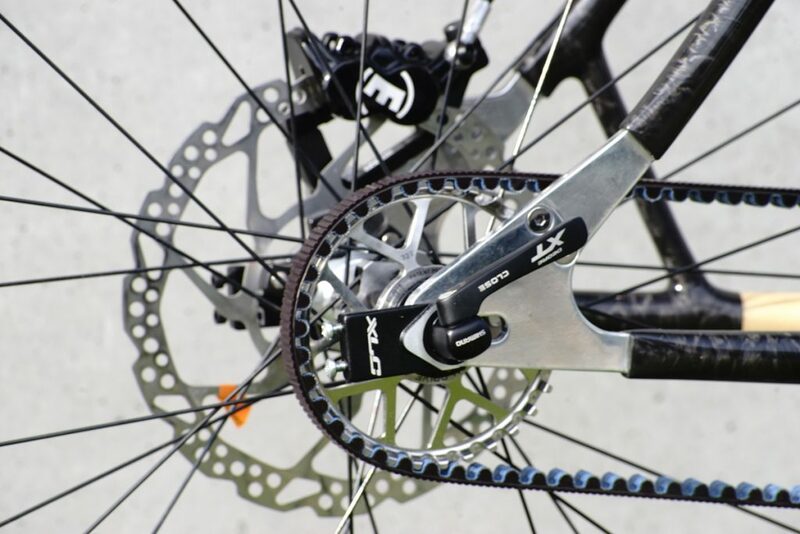 Transmission from the gearbox to the rear wheel by means of a toothed belt drive which is lubricant-free and almost maintenance-free and undoubtedly has a very high life expectancy. Hailing from Nordic island of Iceland, the Lauf TR 29 is a 29-inch-wheel-specific fork that weighs a relatively light 990 grams. 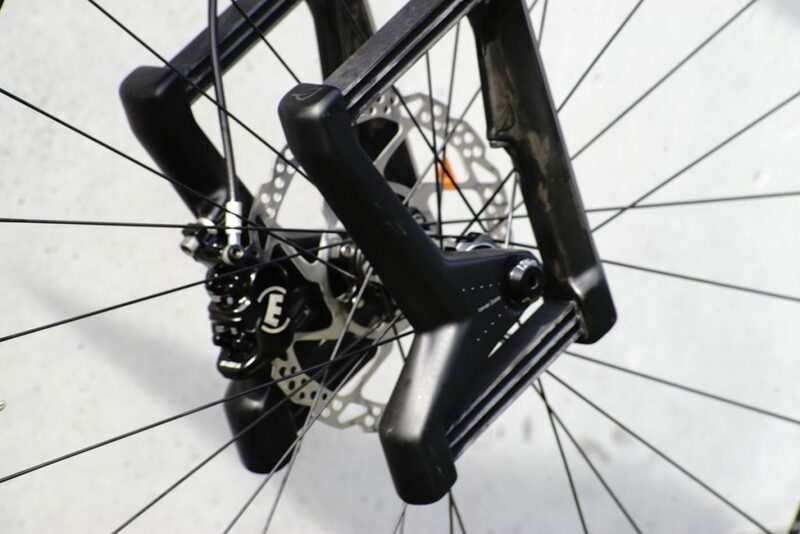 It runs a 180mm or larger brake rotor and can fit up to a 2.35-inch tire. The frame is made of carbon-bamboo composite. It combines the stiffness and the low weight of carbon with the robustness and the vibration damping properties of the bamboo, pure synergy. The Smart Boo MTB is the high-end bike of our portfolio. The production is time-consuming and technically too complex to be applied in a workshop today, but it can be ordered as custom-made bike with us.